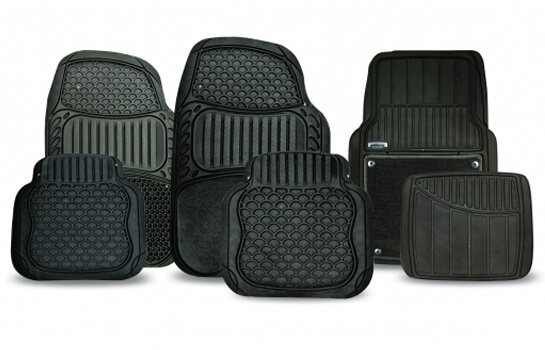 Equip focuses on Travel & Leisure car accessories. Styled in Italy this range consists of roof boxes, roof bars, Seat Covers, Mats and Cycle Accessories. 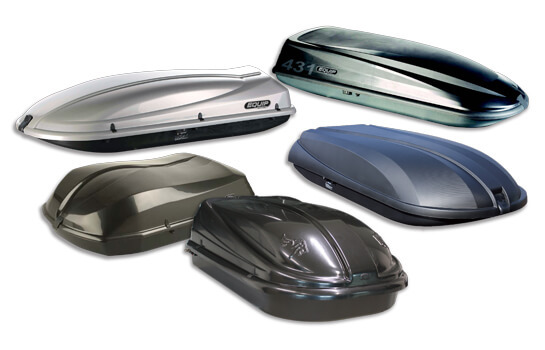 Equip Roof Boxes are the stylish way to free up space in the car and create additional capacity when on the move. These are available in a range of sizes from 320 – 505 Litres. And are designed in styles that are suitable and stylish for the majority of vehicles (see guide for specific application). Easy to fit and remove and can be used with the Equip Roof Bars range. 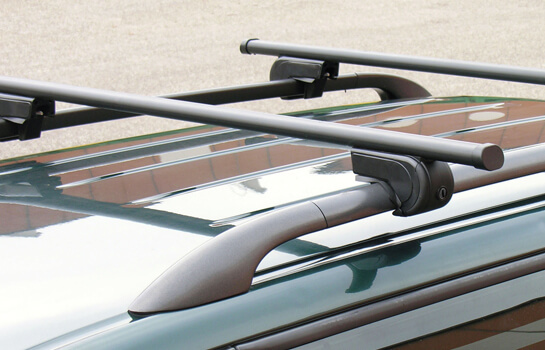 All roof bars are supplied pre-assembled and sign that are protected with a rubber profile. Not only are they easy to install but they have all been tested to the highest specification to ensure safety and reliability. Equip mats are premium quality and come in 4 Piece Sets. The mats are durable and washable and are a universal fit. 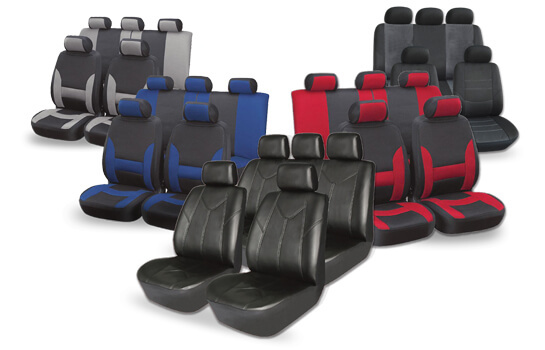 Equip car seat covers are a high quality premium range and are available in various designs that are used to style and enhance your vehicle’s interior while protecting your seats from day to day dirt, dust and even spillages while being easy to fit and durable. 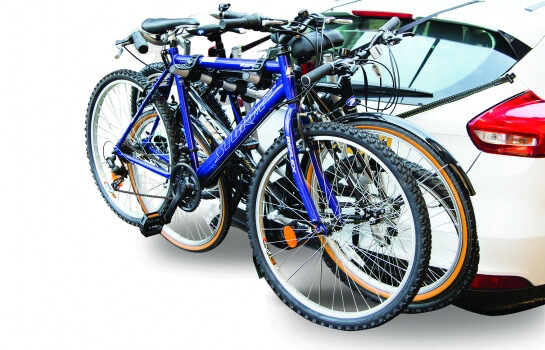 Suitable for carrying racing, mountain or touring bicycles these carriers fold flat for easy use and are fully adjustable to fit most types of cars and 4×4’s.